General Hospital (GH) spoilers tease that Vanessa Marcil (ex-Brenda Barrett) has some great news to pass along. Unfortunately, Marcil hasn’t revealed any plans to return to GH just yet. However, things are definitely looking up in her personal life. 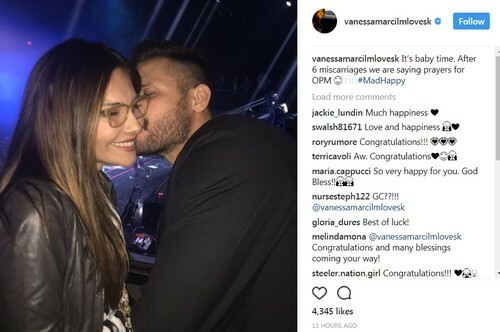 Marcil just used her Instagram and Twitter accounts to announce that she’s expecting a baby. This is a big deal for Marcil, who’s already had six miscarriages. She’s hoping that the seventh time will be the charm and General Hospital viewers are hopeful as well. It’s tough to watch soap stars share their joy only for it to end in tragedy. We’re rooting for a feel-good story that ends with a bouncing baby boy or girl! Marcil has faced some difficult times thanks to her miscarriages, but her fans have always supported her. Many of them offered congratulatory comments after this pregnancy announcement. It’s clear that Marcil’s excited about bringing a little one into this world. Cautious optimism seems to be Marcil’s goal at the moment. On Instagram, Marcil posted a sweet pic with her significant other and spoke out about the situation. “It’s baby time. 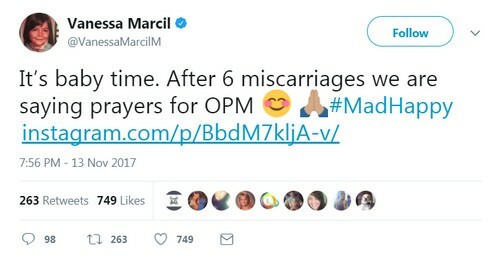 After 6 miscarriages, we are saying prayers for OPM,” Marcil said. She added the hashtag “#madhappy” and had a huge smile on her face in the accompanying photo. General Hospital spoilers hint that Marcil may not be headed back to the ABC soap anytime soon. Fans recently tweeted her about the possibility of a return and she shut down the idea for now. Marcil indicated that she wanted to focus on her teenage son, Kassius. Kassius should be heading off to college or starting a career within a few years, so Marcil will just have to decide what the right move is at that point. She may choose to enjoy spending time with the newest addition to her family. Of course, GH could always compromise on Marcil’s schedule down the road. She might come back if General Hospital worked out an appealing deal. For now, there are plenty of Brenda fans who will continue to miss Marcil. 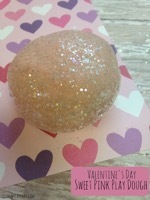 We all wish her a complication-free pregnancy and a safe birth. We’ll give you updates as other GH details emerge. Stick with the ABC soap and don’t forget to check CDL often for the latest General Hospital spoilers, updates and news.